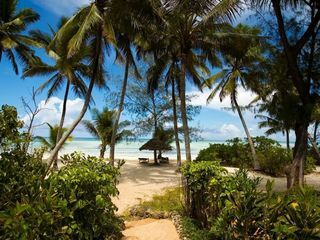 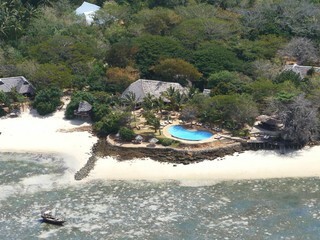 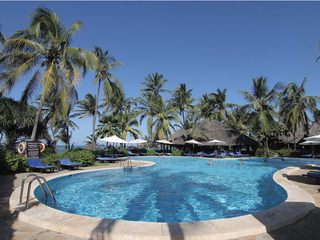 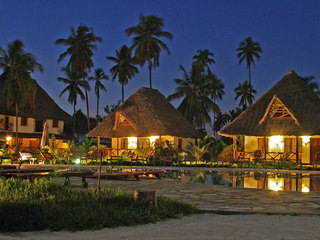 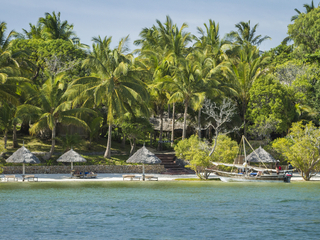 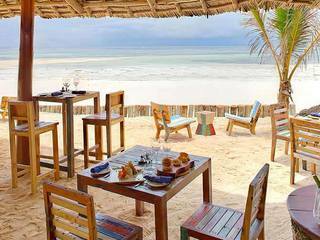 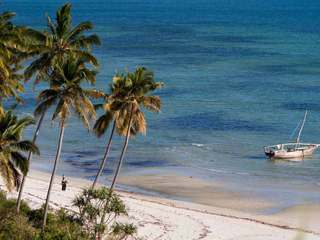 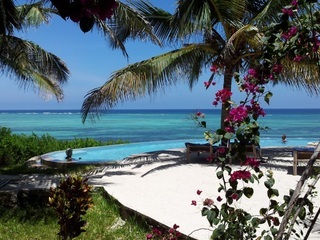 Shooting Star Lodge is situated above the white sand Kiwengwa Beach in a lovely quiet spot. 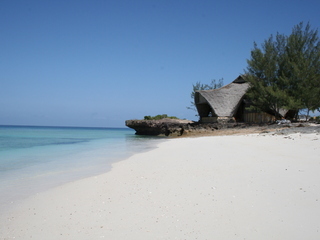 Swimming from the beach is possible when the tide is high. 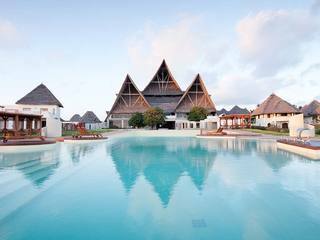 One of the original small character lodges on Zanzibar, Shooting Star has a good location, pleasant gardens, relaxed bar and restaurant area and fantastic swimming pool. 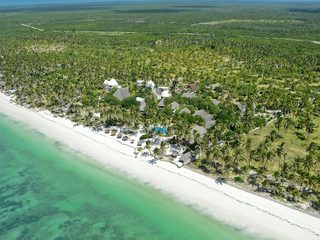 In addition to the infinity pool there is a small spa on site and activities such as snorkelling, diving and kitesurfing can be arranged. 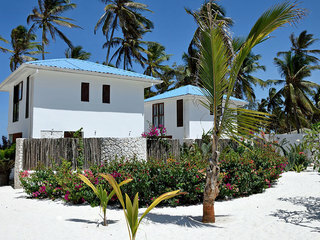 Accommodation at Shooting Star Lodge is simple but atmospheric, built in traditional Zanzibari style with white limewashed walls, high beamed ceilings and large windows. 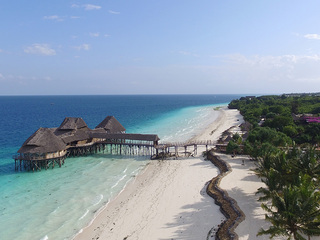 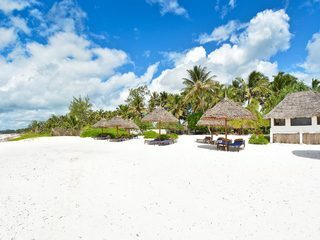 Rooms contain hand-carved Zanzibari beds with mosquito nets, are air-conditioned and also have ceiling fans to complement Kiwengwa’s cool sea breezes. 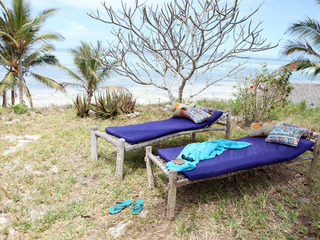 Accommodation is available on a Full Board, Half Board or Bed & Breakfast basis. 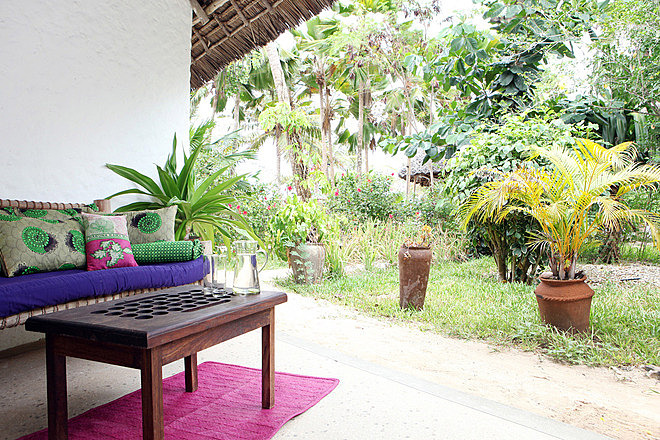 The two Monsoon Villas are set on the crest of the hill and apart from the other rooms. 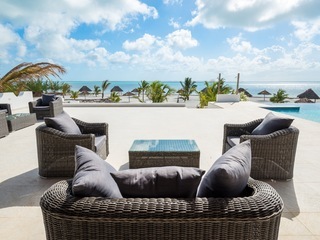 Each villa has three floors with two en-suite bedrooms (1 single which can be turned into a twin downstairs and 1 master bedroom upstairs), a roof terrace with day bed and bath tub and a private plunge pool surrounded by tropical gardens. 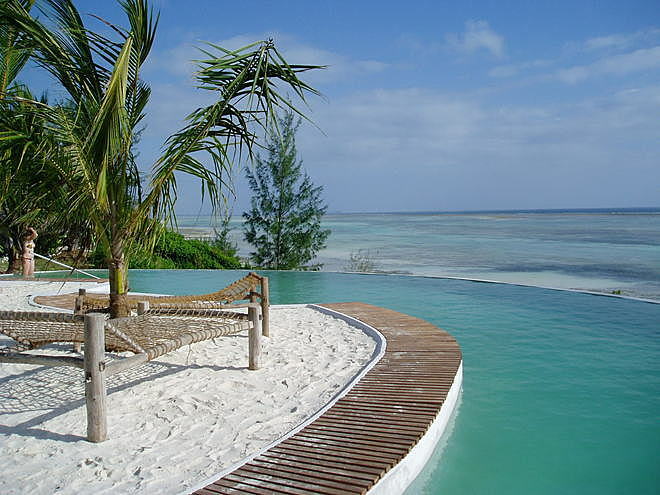 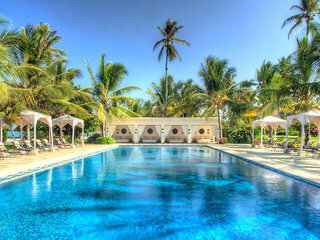 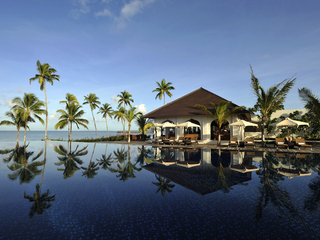 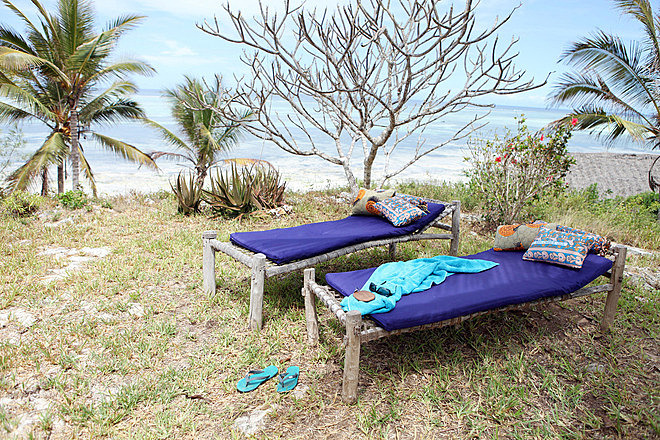 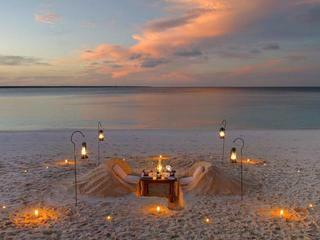 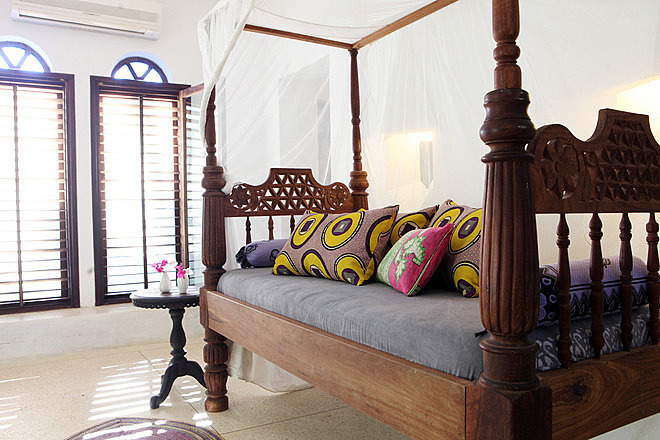 The villas are furnished with traditional Zanzibar furniture. 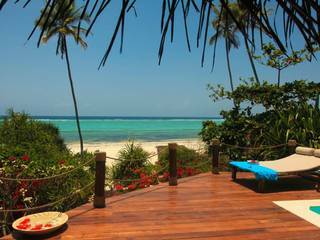 Villas have ceiling fans, are fully air conditioned and tea/coffee facilities as well as mini fridge is at guests’ disposal. 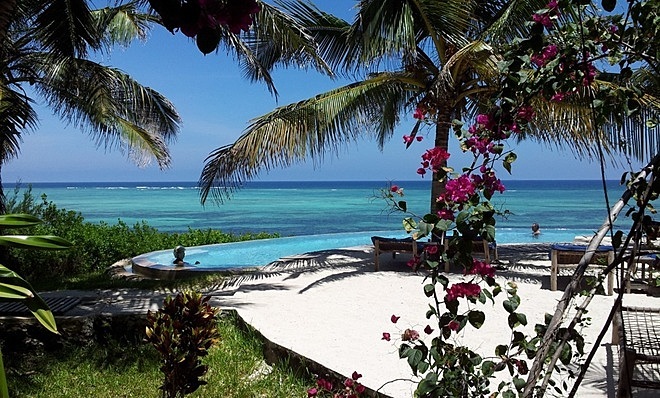 The eleven Sea View Cottages are light, spacious en-suite rooms with airy, high beamed ceilings, large windows, ceiling fans and air-conditioning. 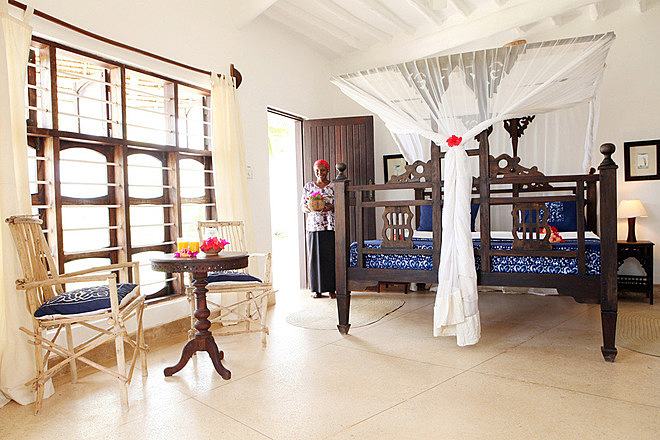 All have traditionally carved Zanzibari four-poster beds, with mosquito net canopies. 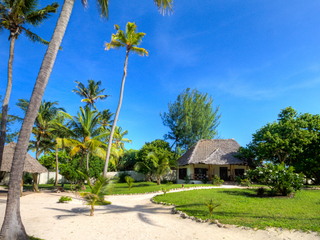 Some cottages have two levels and are ideal for families (1 double bedroom downstairs and 1 twin or triple bedroom upstairs). 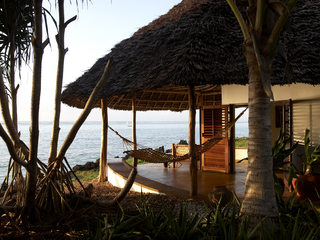 All cottages have spacious private verandas and sitting areas with stunning views of the ocean. 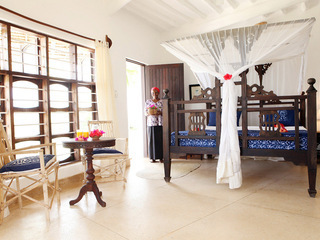 The three Garden Lodge Rooms have four-poster Zanzibari beds. 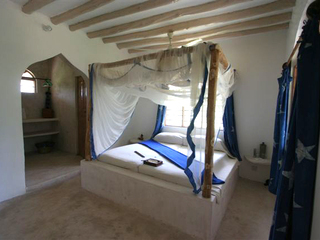 The Garden Lodge Rooms are all equipped with mosquito nets, fully air-conditioned with ceiling fans and en-suite bathrooms. 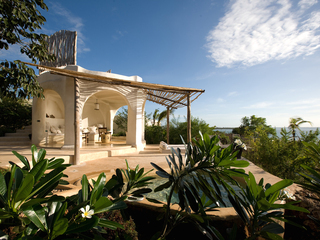 The secluded terraces have comfortably cushioned sofas and look out to the tropical garden. 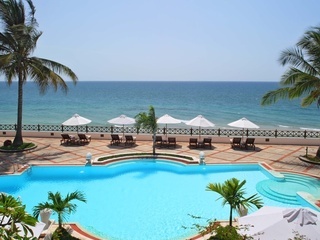 - Prime ocean front location. 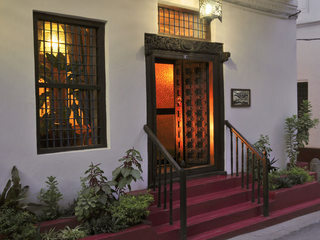 - Variety of dining options. 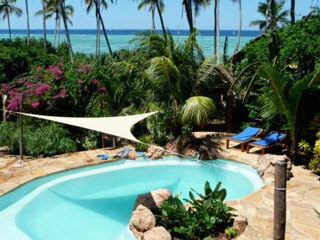 - Swimming pool and deck with view.